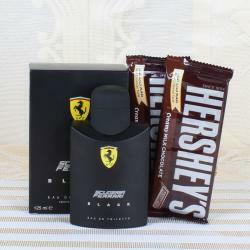 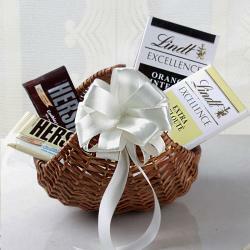 Chocolate is one of the favorite things in the children’s life. 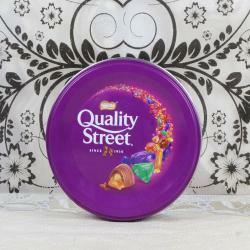 Based on that child doing some good things in those days they got the gift as chocolate. 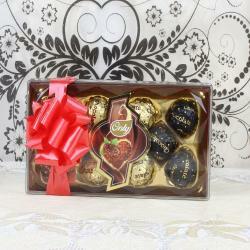 So the parents are like to give some works to those kids like that they are offering the chocolates for doing that work in the correct manner. 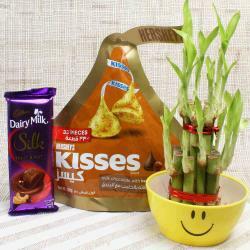 So the kids are also doing those things in the correct manner because they are getting the chocolates for their works. 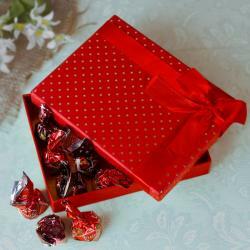 Because the chocolates are the sweetest thing so the people are like to share those chocolates to the other persons in that way the people are expressing their happiest feelings. 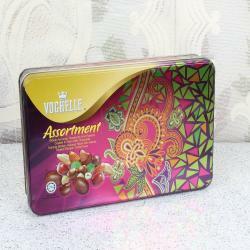 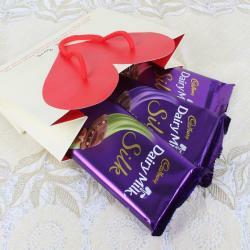 With the current trends the chocolate is playing the important role in the festival times like that the people are giving some chocolates hampers to those people by sharing that moments. 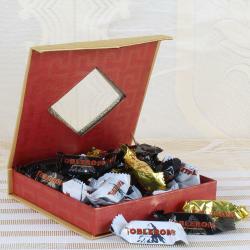 In chocolates having many kinds of varieties like imported chocolates, Indian chocolates are there in that the particular taste. 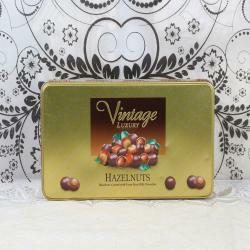 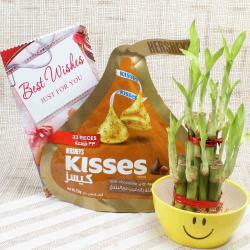 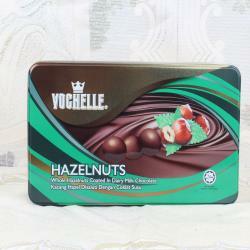 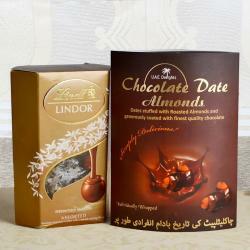 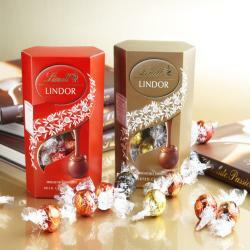 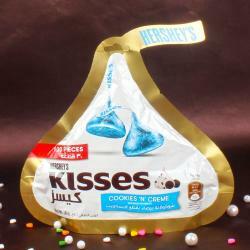 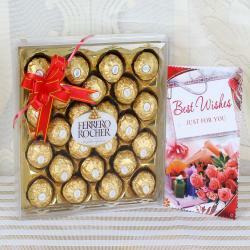 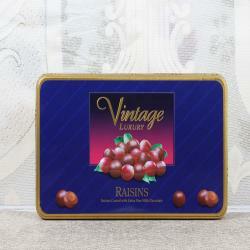 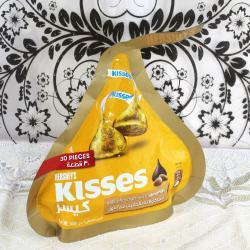 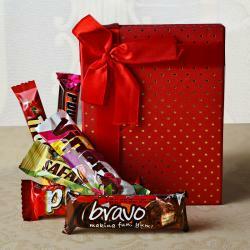 In that way the kids are like those best tasted chocolates in favoring one. 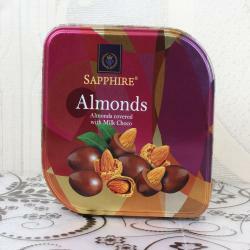 In the current trends having more variety of chocolates are there in that way, the best chocolates are like with the kids. 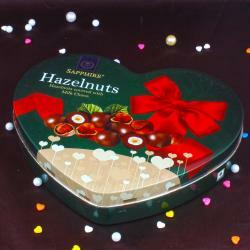 Even the mature people are like to eat the chocolates because the taste of chocolate is marvelous. 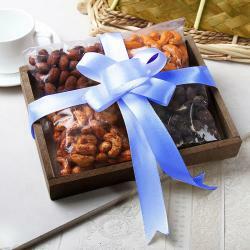 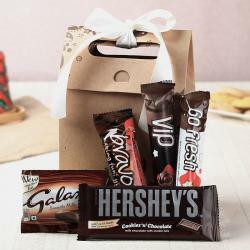 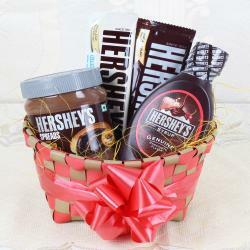 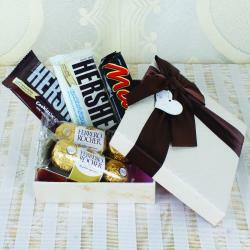 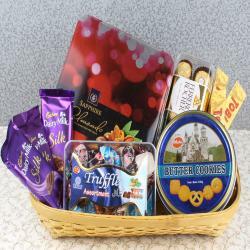 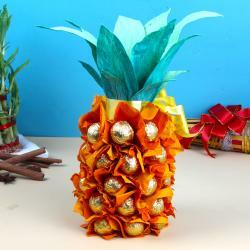 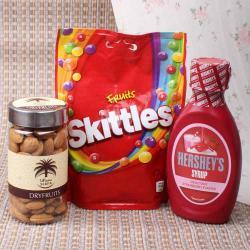 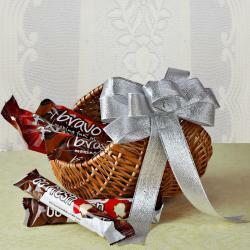 Now most of the people are like to share the chocolate hampers which contain more number of different home made chocolate are presented in that they are like to purchase and give as the gift items to the favorite persons. 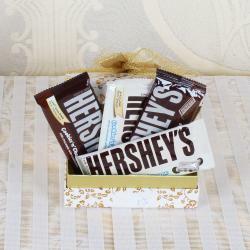 Now the people are like to purchase the chocolate baskets in that many varieties are there like that they taste many kinds of company chocolates. 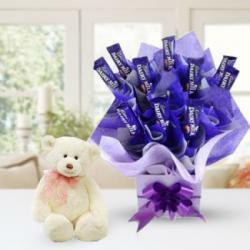 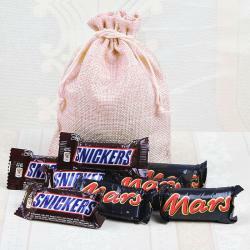 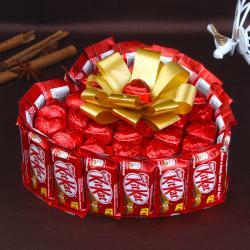 having the bundle of chocolates is presented in that area. 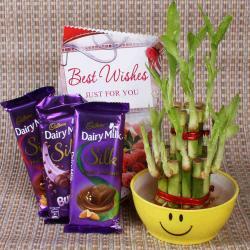 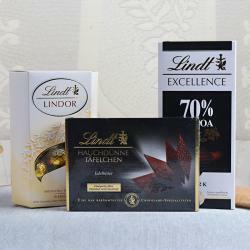 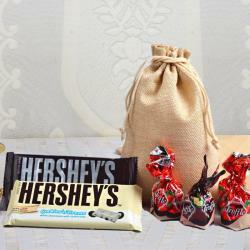 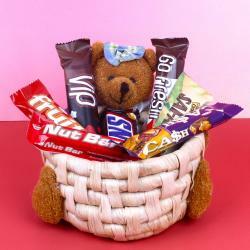 The chocolates are acting as one of best components of the kid’s life for that the parents are giving some kind of works for that they are like to give the chocolates by finishing the work in the correct manner and some people even they are not finished the work also they are giving the chocolates to the kids. 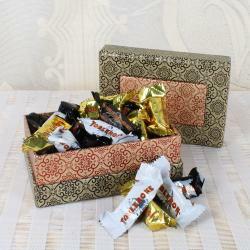 In the current trends even the mature people are also like to taste the chocolates.